DeShawn helps develop programming and policy with the Mt. Olive Preschool Council, works with parents and staff to make sure preschooler's educational and spiritual needs are met, and supports young families by answering their parenting questions. She supervises preschool staff and loves watching kids connect to God's world. DeShawn is married to Mike, and together they are raising their awesome son while enjoying their other grown sons' families, including four grandsons. DeShawn loves reading and exploring new ideas and can often be found watching the most boring show on television. She enjoys meeting new people and going on new adventures. M.Ed. in Curriculum Design from Indiana Wesleyan University. With over 20 years in the global mission field and public education, Laurie is married to Tim and they have one daughter. Laurie likes to hike, camp, run and work in the garden. She also enjoys traveling. Laurie received her B.S. in Elementary Education and Psychology from Houghton College in New York. She has taken several graduate courses from Indiana Wesleyan University, and she is American Red Cross CPR trained. With more the 20 years of teaching 'littles' under five, Linda's loves to enrich a child's learning through daily activities and involving them in a daily walk with Jesus in all they do. Linda is married to Mike and has 3 great kids! The oldest of the three, Christina (and her husband Woody) have given Linda and Mike a beautiful gran-daughter, named Lily. Zach, their teenage son, loves music and sports, and, Saralyn, is her unofficial 'preschool junior teacher' on the weekends. Both of Linda's youngest attend Oak Hill Schools. When not teaching preschool, Linda attends Mt. 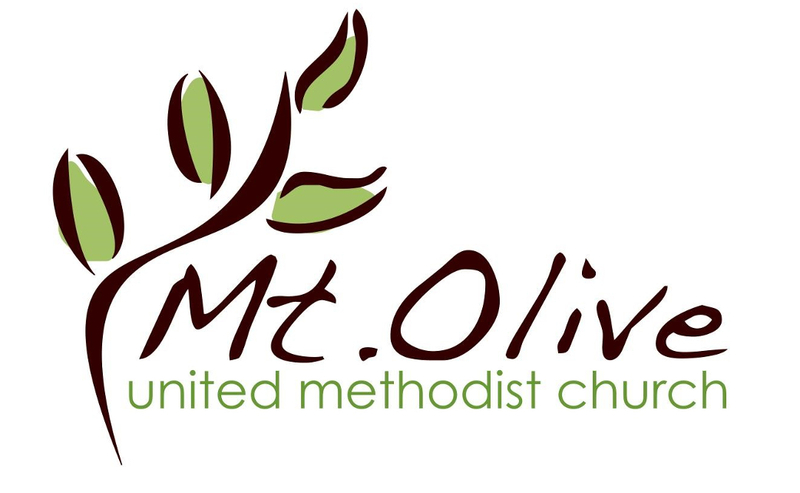 Olive Church, assists the Mt Olive Children's Pastor at BranchOUT (after-school programming) in the Oak Hill School Community. She also loves her banjo and researching genealogy. She has taken classes and attended Johnson County Community College in Overland Park, Kansas and has over 50 hours towards her Interpreting for the Deaf degree. Stephanie's from an education family...her parents and uncles have been long time educators in the public school arena. She has worked with children for over 20 years as a elementary school teacher, preschool director and preschool teacher. She loves sharing God's creation through science and math! She and Mike have two children both in college. A son, Ryan, and daughter, Abbie, who both attend Indiana University. Stephanie loves to craft (you often see her a JoAnn's Craft Store) and is big into nature and the great outdoors! Mt. Olive has become more like a home the more she spends time here. Stephanie has her BS in Elementary Education from Ball State Indiana and a Master's Degree from Indianan Wesleyan University. She's also American Red Cross CPR certified.